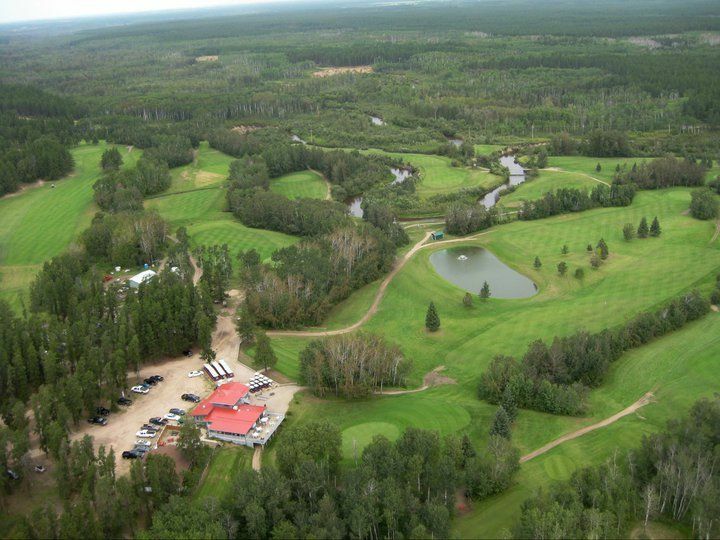 Kachur’s is a Prince Albert golf course just five minutes west of town. 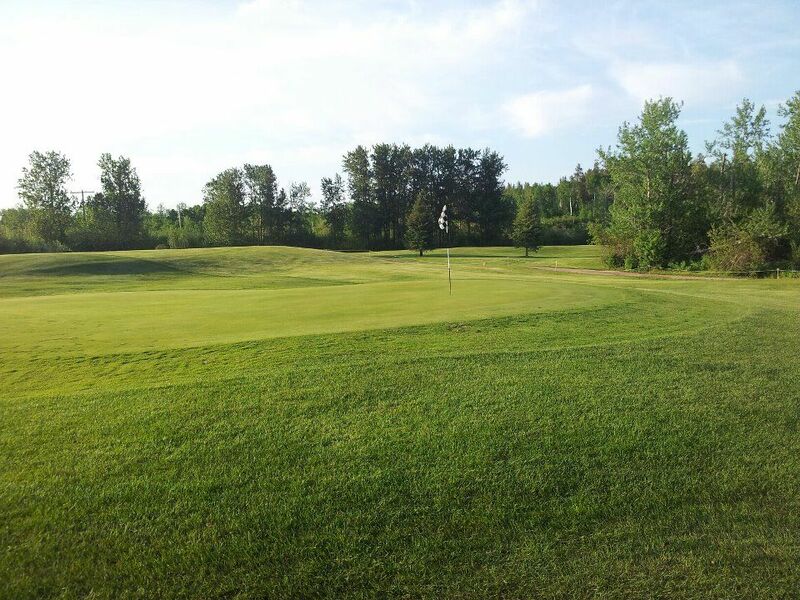 The first seven holes meander through poplar groves alongside the Shell River. The sixth hole is a signature creation that winds between two branches of the river. By contrast, the final eleven holes lead players through densely forested land. 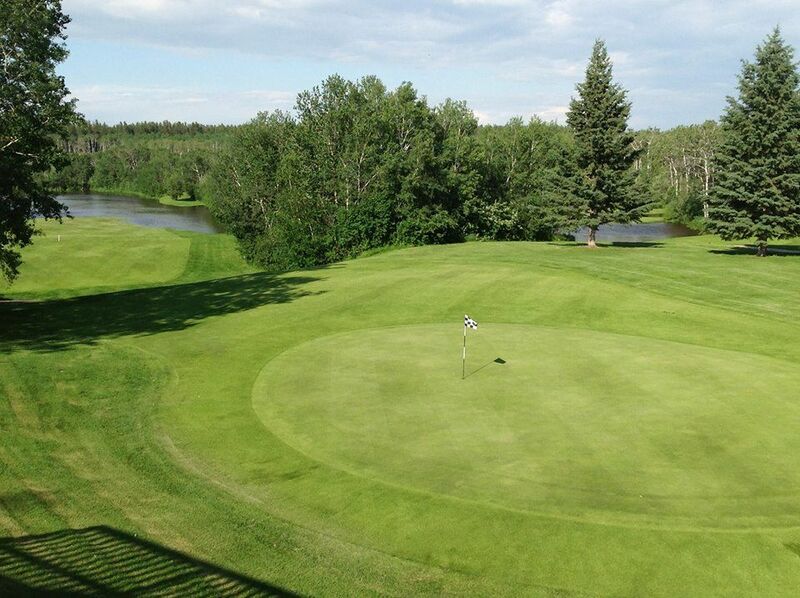 In such a setting, wildlife is invariably a part of the experience when you get tee times in Prince Albert here. Beavers, squirrels, deer, and many species of birds enjoy the setting almost as much as the players. The longest hole on the course is number 17, a big par five carved out of dense forest that measures 550 yards. The back nine is in fact about 250 yards longer than the front. It also features two par fours in the 440 yard range. Those long holes threaded through the pines will challenge even the experienced player. 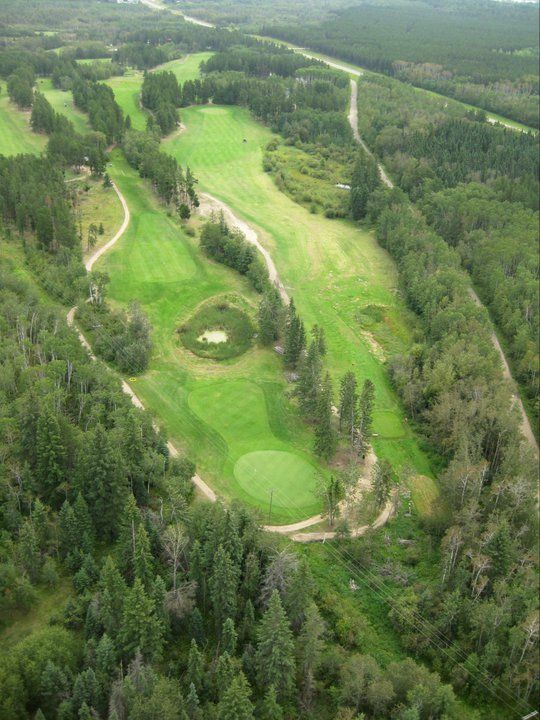 That stretch of holes are competitive with those on some of the best golf courses in Saskatchewan. 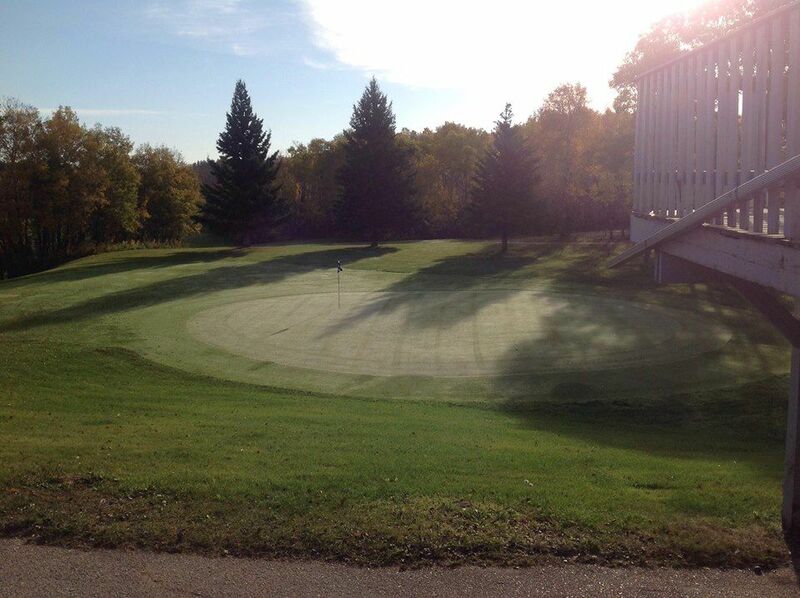 Kachur’s Golf Club discount tee times will get you onto a 6,128 yard layout that plays to a par of 70. The slope from the back tees is 121, and the course rating is 68.5. Enjoy perusing the menu at the restaurant after your round. Kachurs Golf Club is not yet in our pool of Golf Courses for orders.